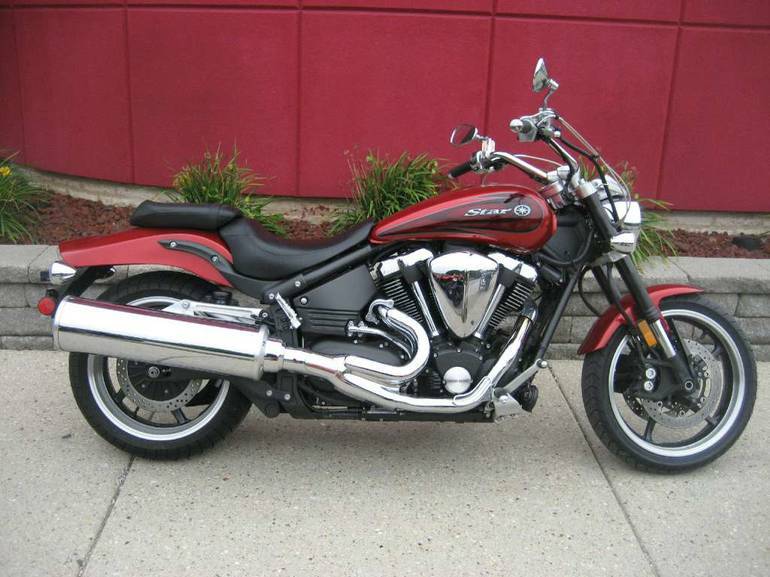 2008 Yamaha Warrior, POWER CRUISER! THIS BIKE IS STOCK AND READY FOR THE OPEN ROAD! - TWO WHEELED HOT ROD The five-time AMA ProStar Hot Rod Cruiser class drag racing champion returns. The Warrior is a bike built for riders who cant quite commit to cruiser or sportbike, its performance and stunning, muscular lines are very impressive even before you add your custom touches. 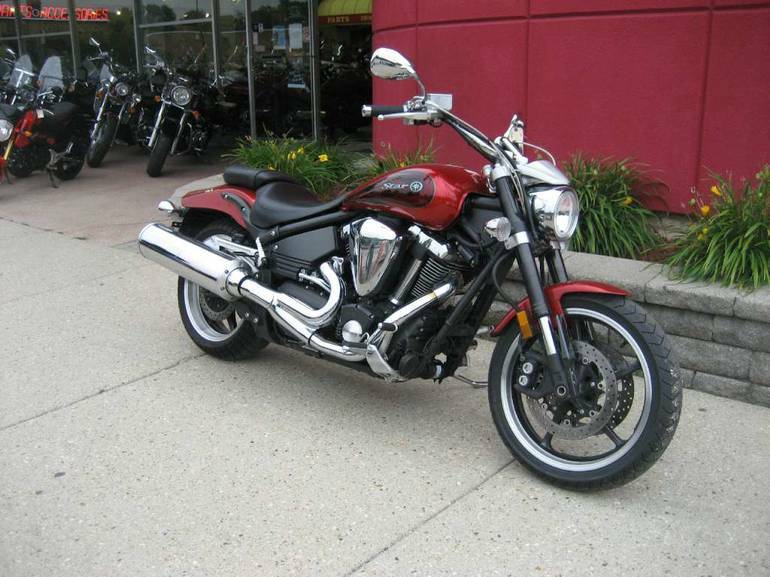 All Yamaha pictures are kind of Yamaha HD motorcycles picture was taken, including motor fuel gauge, engine, engine mounts, tires, fuel tank, the car handles, lights and so on, 2008 Yamaha Warrior full-screen viewing,2008 Yamaha Motorcycles today Price: $6,999 .